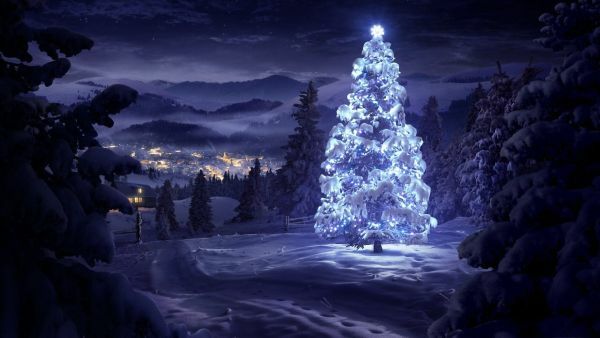 I hope all of you enjoy a wonderful 17 days off with your families. Have a great time, and I’ll see you in January 2017! 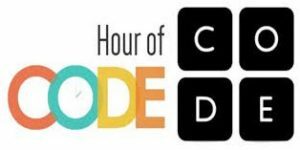 Due to Hour Of Code Week and meetings, the computer lab will not be open after school on Monday, Dec 5th, Tuesday Dec 6th, Wednesday Dec 7th, or Thursday Dec 8th. Come in at lunch if you need extra lab time on those dates.